The beauty of Grand Canyon can often mask conditions that can pose a degree of danger, activities that require careful preparation, and seasons that necessitate advance planning. 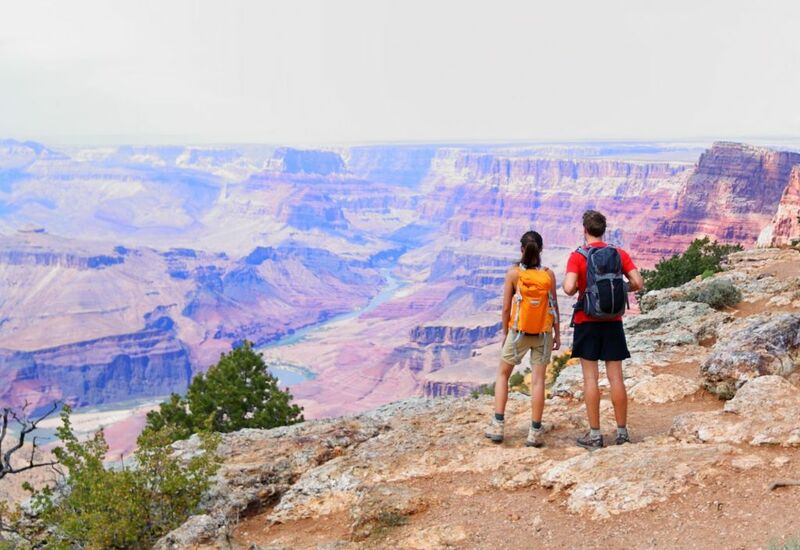 From watching the stars to hiking a trail to flying overhead in a helicopter, there are several hundred things to do at Grand Canyon. On the flip side, there are things that you definitely don’t want to do. 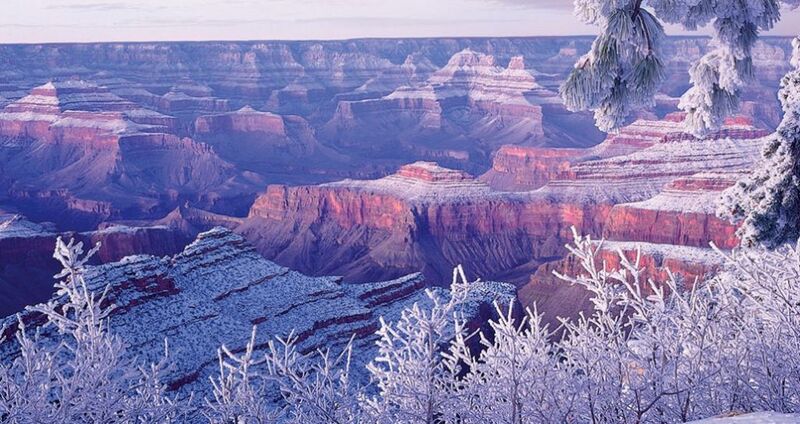 The beauty of Grand Canyon can often mask conditions that can pose a degree of danger, activities that require careful preparation, and seasons that necessitate advance planning. So before you go, consider this list of don’ts. The park welcomes millions of visitors a year, which means peak season at Grand Canyon is like peak-peak-peak season anywhere else. And if summertime and Spring Break are the prime times for you to travel, you’ll feel like millions of others showed up on the same day as you. Work the odds in your favor by showing up at the right time. Better yet, adds Brossman, leave the car behind. En route to Grand Canyon, you’ll likely notice that you’re crossing what is known as a high desert. The operative word here is “desert.” Wherever you go and whatever you do, water is an absolute necessity. For the sake of the environment, go light on bottled water. 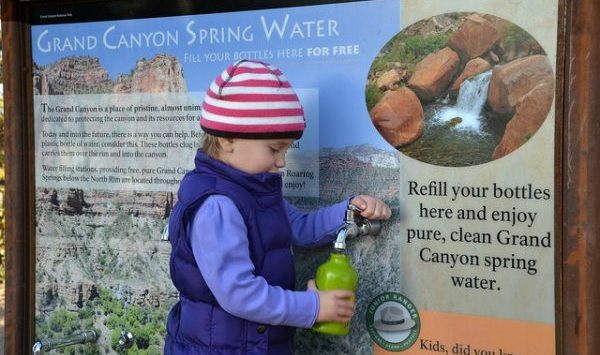 Instead, use your refillable bottle and tap into one of the park’s many filtered water stations found throughout the park. Remember the term “high desert”? The other operative word is “high.” You may not have noticed as you approached Grand Canyon you were actually ascending an incredibly large mountain known as the Kaibab Plateau. By the time you arrive at the South Rim, you’ve reached an altitude of 7,000 feet. Look across the canyon and the elevation of the North Rim is 1,000 feet higher. If you’ve arrived from an elevation any lower than 4,000 feet, chances are you’re going to feel the effects of the thin air: shortness of breath, light-headedness, and perhaps a tinge of a headache. So don’t go full tilt right away. Give yourself at least half a day — better yet, a full day — to adjust to the altitude. Just slow down, take your time, and stay hydrated (see above). Over the course of a year, weather conditions at Grand Canyon run the gamut. Incredibly, they can also run the gamut throughout the day. By river course, Grand Canyon stretches nearly 300 miles. But for the majority of visitors, it all centers on the Historic District. Do not miss it. Stretching for about a half-mile along the South Rim, this is where you’ll find many of the original buildings that were created when entrepreneurs realized Grand Canyon was a natural vacation destination. This one’s simple: Do not forget sunscreen, lip balm, and a hat. “Just don’t,” says Brossman. The sun can be brutal. 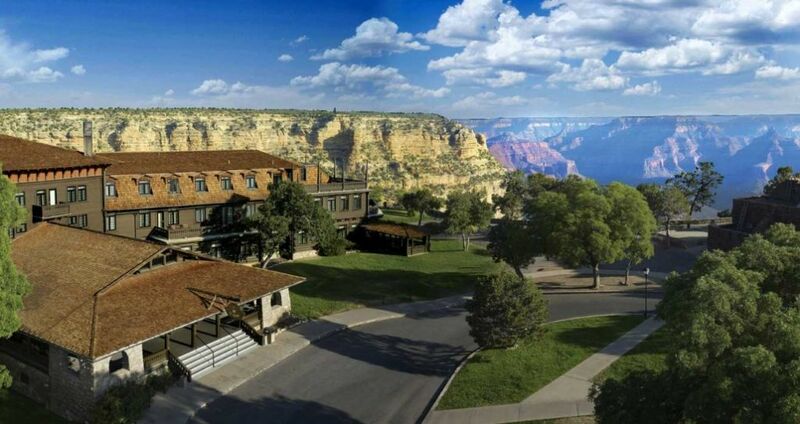 For many guests, visiting Grand Canyon fulfills a lifelong dream. To that end, a visit to one of the Seven Natural Wonders of the World should be rewarded with special experiences. One of the most popular is a meal at the El Tovar Dining Room. If you can’t make it for breakfast, plan at least one lunch or dinner there. While the worn-out joke, “OK – just take one step back…,” when snapping a photo of fellow travelers has had its day, there doesn’t seem to be any sign of its being retired anytime soon. But it does hold a hidden lesson for every traveler. “Do not get close too close to the rim,” insists Brossman. “The views of Grand Canyon are so absolutely mesmerizing they cause some people to lose track of where they are. They’ll climb on a wall, step out on a precipice, or walk to the end of a vista point and show off by pretending to step off… But one false step and you’re never coming back. While the park may seem like a giant zoo, it’s actually the natural home to countless wild species. 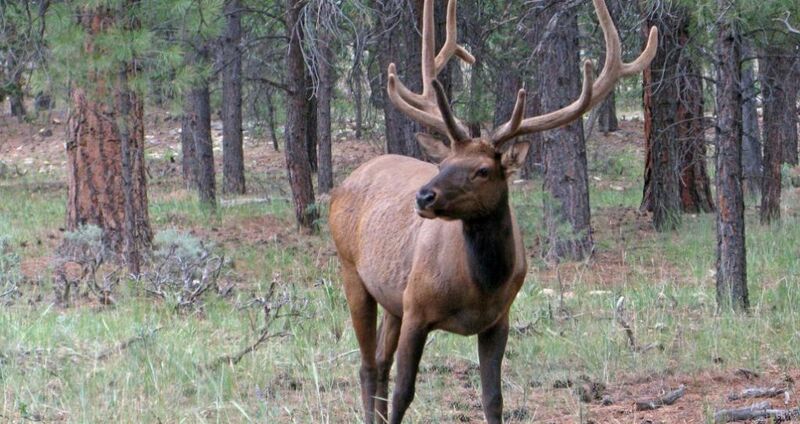 Keep a long distance from wildlife to maintain your own safety and respect the wild animals you have come to observe.